If you have not previously registered you will do it in the certification process. Enter your email address and we'll send you a message to change the password. The first reference to the Castle dates back to a document from the year 977. The fortress was of major strategic importance until the 16th century. Over these centuries, the control of the site alternated between several houses of feudal families, the Counts of Barcelona (in the 11th century) and the Crown of Catalonia-Aragon (in the 15th century). From then onwards, the Castle went through successive periods of decadence until it fell into ruin. Castellet Castle is located in the municipality of Castellet i la Gornal in the comarca (county) of Alt Penedès, south of Barcelona and just a few kilometres from Sitges and Vilanova i la Geltrú. The archaeological studies carried out recently makes it possible to affirm that there has been a human presence on the hill where the castle stands since the time of the Iberians, 2,500 years ago, and that the area has always been associated with keeping watch on transport routes: the river Foix and the Via Herculia, later renamed the Via Augusta, now the AP-7 motorway. Between 1928 and 1930 the Castle underwent partial restoration work, which covered the structures of the central and western sections. The southern section was not affected by this work, which determined its current shape. After a number of years, the Castle was declared a site of national cultural interest, but this was not enough to ensure the preservation of the fortress. 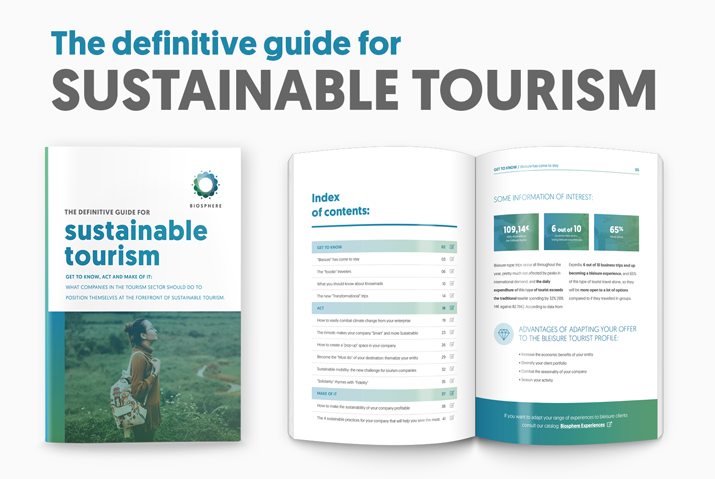 Guarantee of an economic, socio-cultural and environmental balance, satisfying current needs of tourists and host regions, reporting significant benefits for the entity, society and the environment, and protecting and improving future prospects. 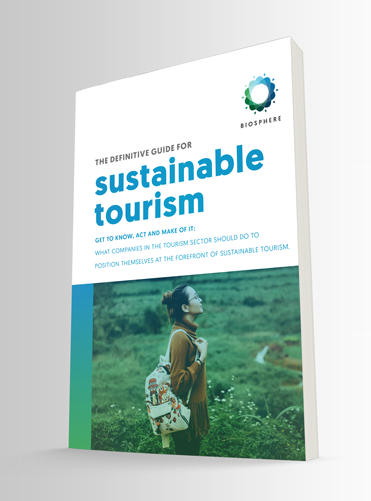 Learn how to build a more sustainable tourism business.